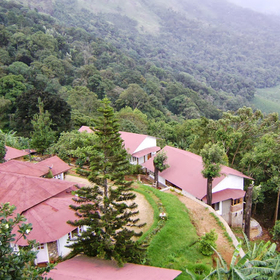 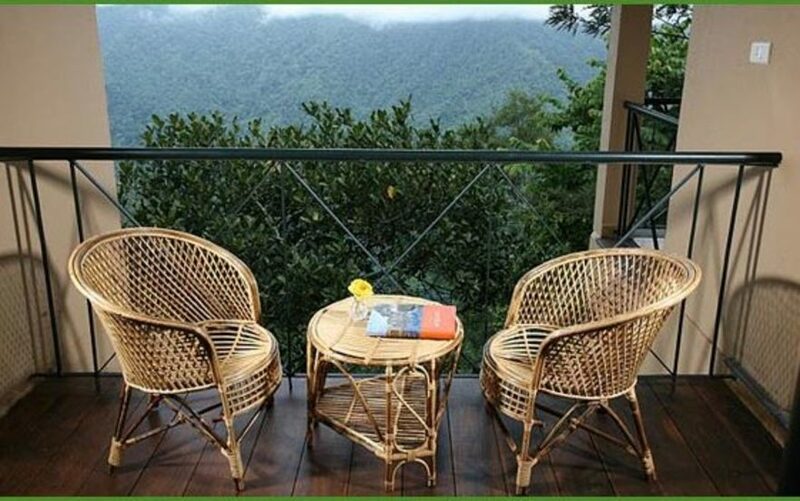 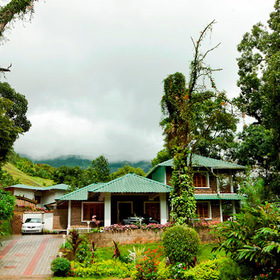 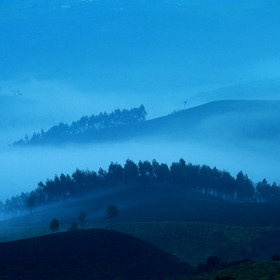 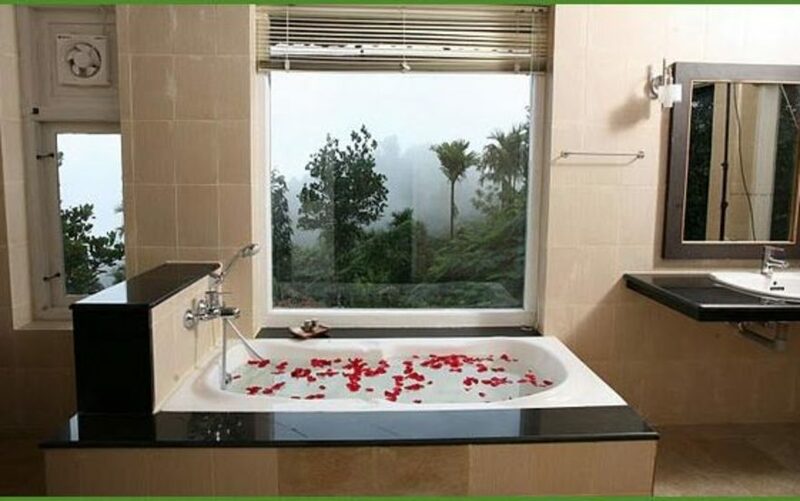 My Garden of Eden is a premium plantation retreat located at Meppady, in Wayanad, overlooking the Western Ghats. 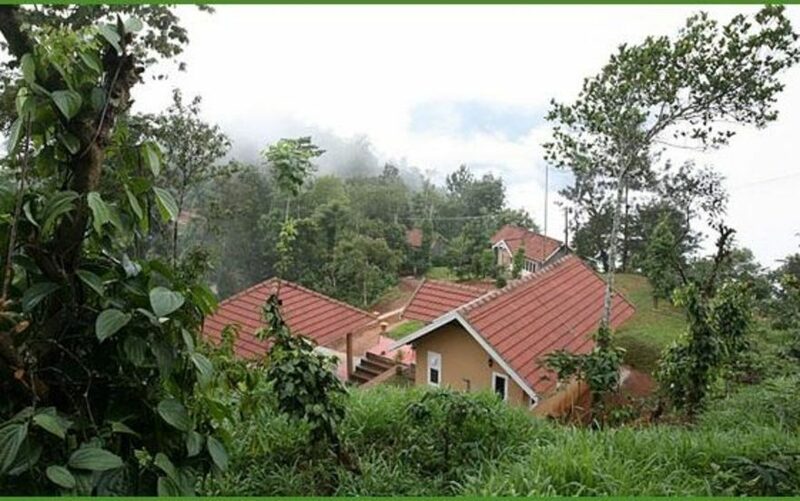 There are just seven cottages (three of them on stilts), each different from the other, spaced out across 23 acres of verdant green plantation. 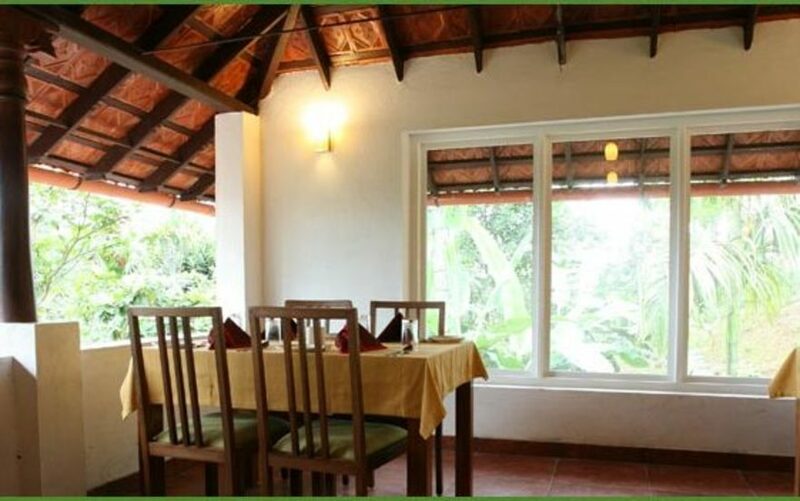 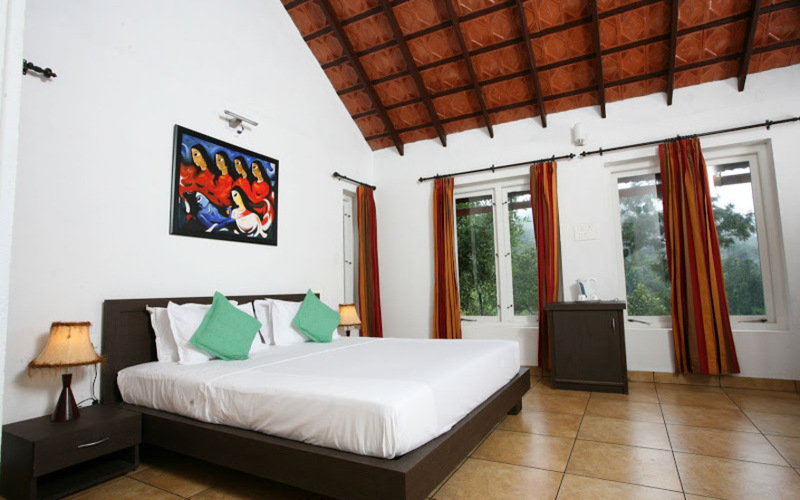 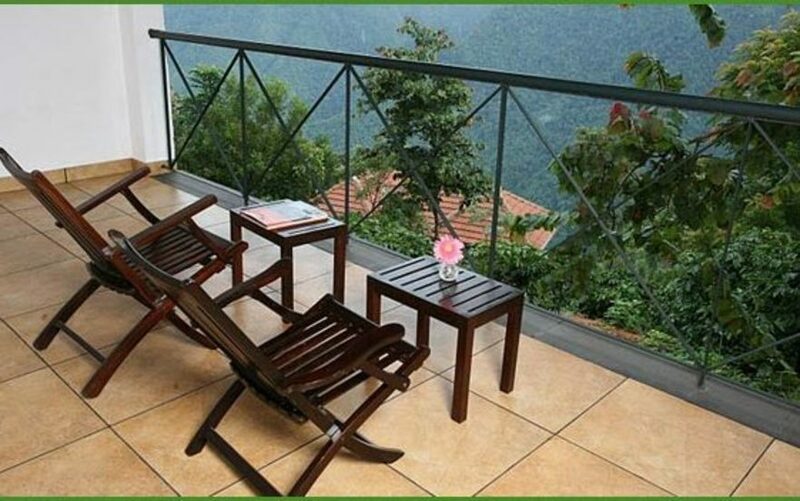 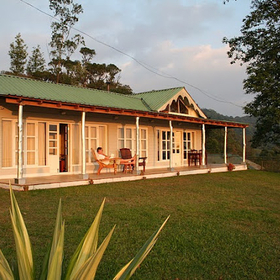 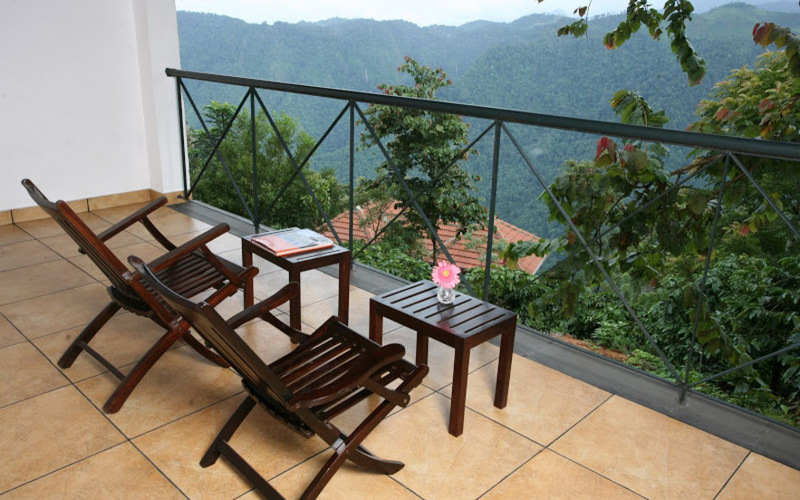 The cottages are spacious and airy, and have verandas offering spectacular views of the mountains. 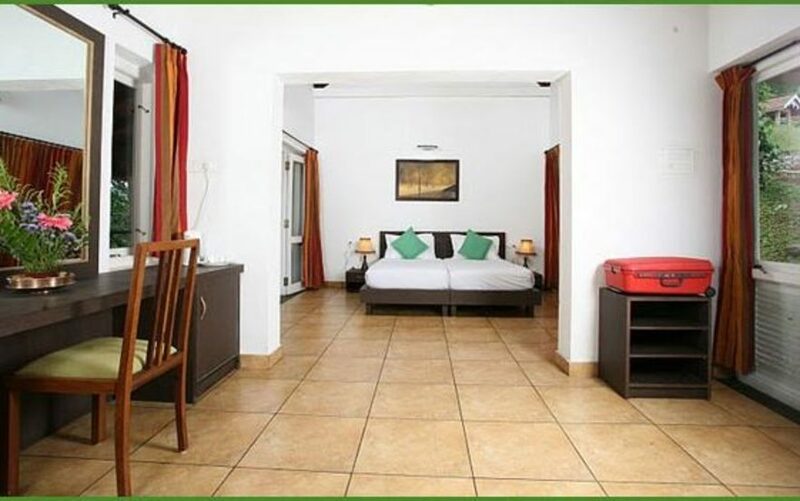 They are self-catering stand-alone units with home-like features including living room, dining room, laundry room and a kitchen with cooking facilities. 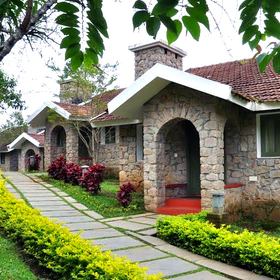 The Luxury Villas have granite walls and tiled roofs, and have an area of 700 square feet. 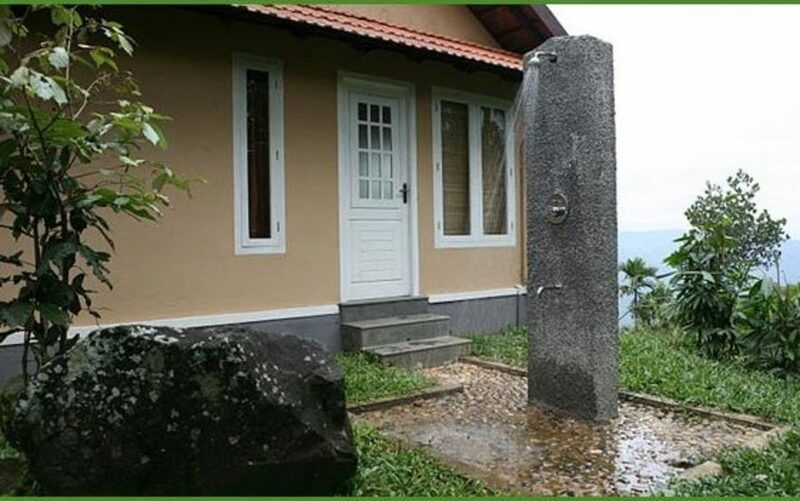 The Cottage on Stilts has an area of 500 square feet and overlooks a deep ravine. 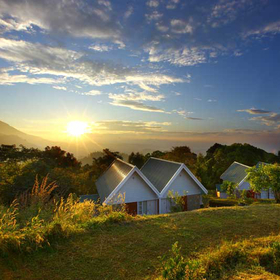 The Luxury cottages on stilts have an area of600 square feet and offer breathtaking views from the bedrooms and the bathrooms. 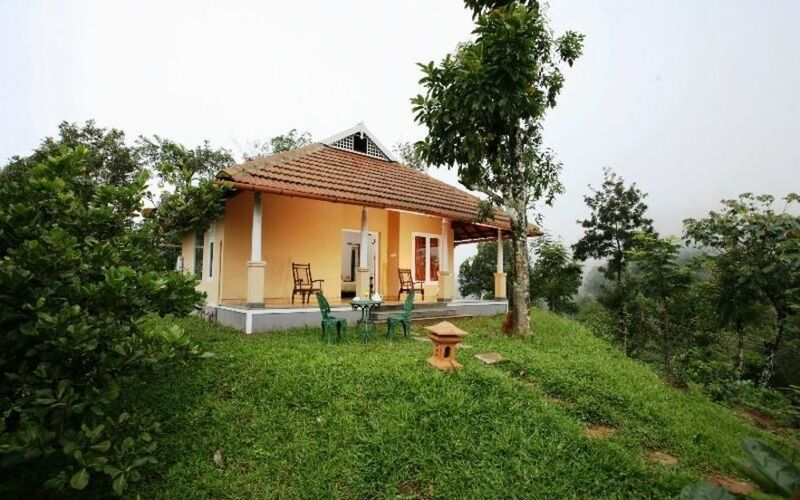 The Hilltop Villa is a solitary tile roofed cottage with its own private gate, an open shower in the backyard adjoining the forest, and a carpet area of 700 square feet. 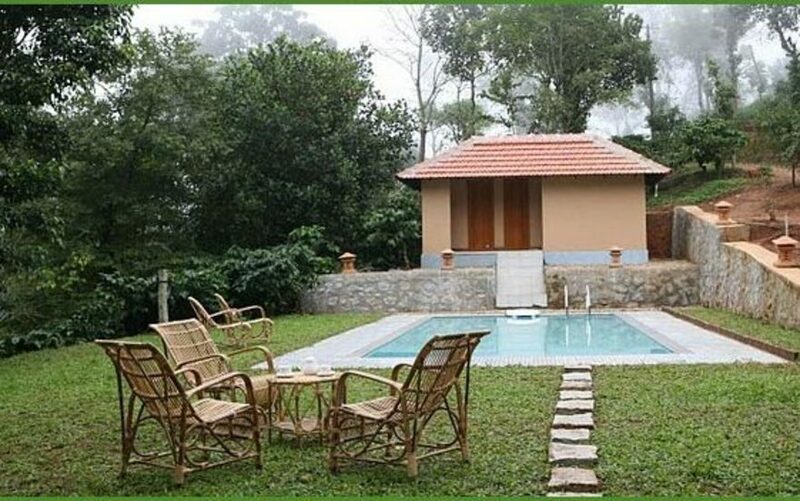 The Old Managers Bungalow too is located by itself with its own fence and private garden, and has an area of 600 square feet. 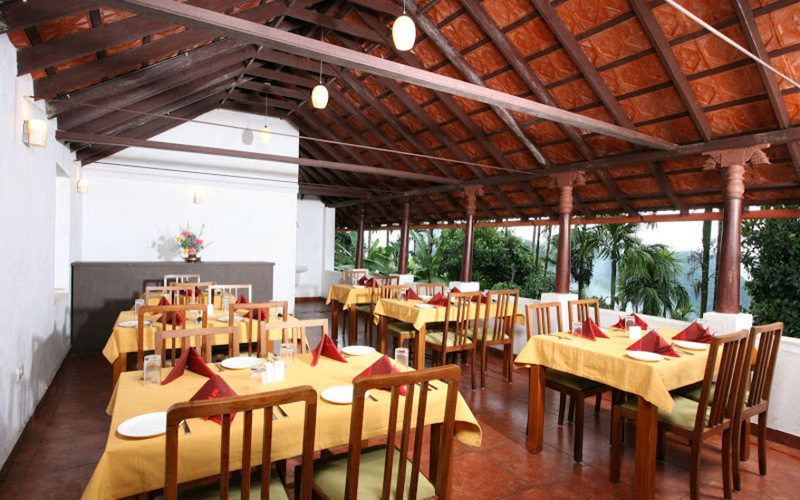 The resort caters only to in-house guests and the menu carefully crafted for each day, keeping in mind guest preferences which are ascertained on arrival.